Cool and rich, this kefir ice cream is sure to please the raspberry lover in you. All you need are some raspberries, sugar, milk kefir and cream and in no time you will have a sweet treat that is not just great tasting, it is also great for you. 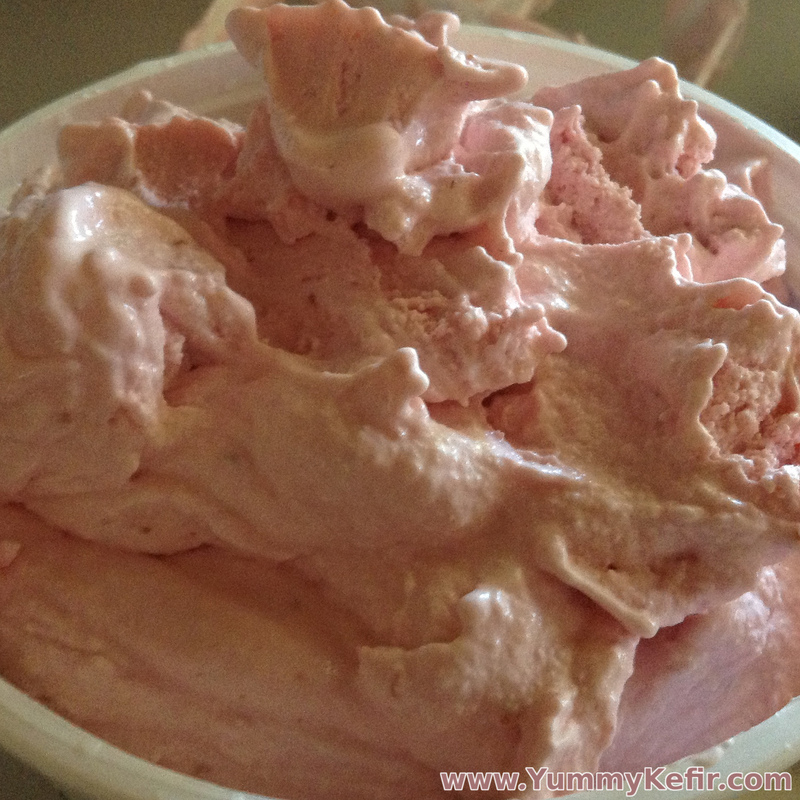 This ice cream is filled with tons of probiotics from the kefir and loads of delicious fruit. Whip up a batch today and enjoy! Place all ingredients into a blender and blend until the sugar is dissolved. Place mixture into your ice cream machine to finish.